​Our work falls into several interconnected categories. These include expedition and field research, publishing of data and documentary production. We are working in conjunction with Ocean Outreach a 501(c)3 not for profit corporation to raise awareness and funding to meet those objectives. Our quest is to provide the fullest possible accounting of our missing WWII Navy Sailors for their families and the nation! 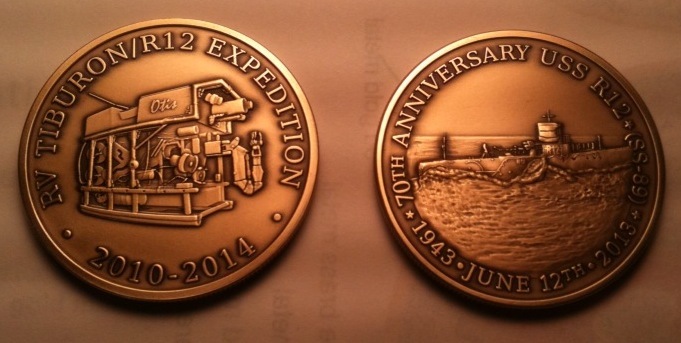 Expedition R-12 limited edition commemorative coins are now available. 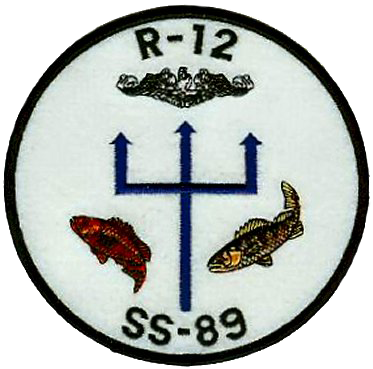 These collectors items have the anniversary of the sinking of the R-12 sinking on one side and the discovery Expedition on the other side. Coins are priced at $55.00 including S&H. 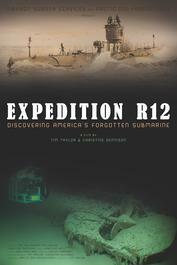 All proceeds go to help the further the R-12 Expedition Project.